I wasn’t sure I was going to write about this ship as my focus, as you all know, is on luxury cruise lines. However, after being invited on board for their 2 day pre-West Coast inaugural sailing this weekend from L.A., I changed my mind. It occurred to me that many of you might just want to consider a cruise like this for a family get together, right here on the West Coast. The ship will be sailing Sundays for Cabo, Mazatlan and Puerto Vallarta. There are a million things to do – for all generations of your family. No matter how old the grandchildren are, there’s a fully supervised program for them. For the parents, the night clubs are hopping and the gym and spa are state of the art. For the grandparents, the ice show was truly amazing, the comedian very funny and the card rooms and libraries nice and quiet. And for whomever is paying, the price is right -practically cheaper than staying home. Dining is a far cry from Regent or Seabourn, but for about $1,000 a week, it’s really hard to complain. The 3 story dining room is very nice and the service was typically very good. I’m not going into the excellent category, but occasionally I was surprised. 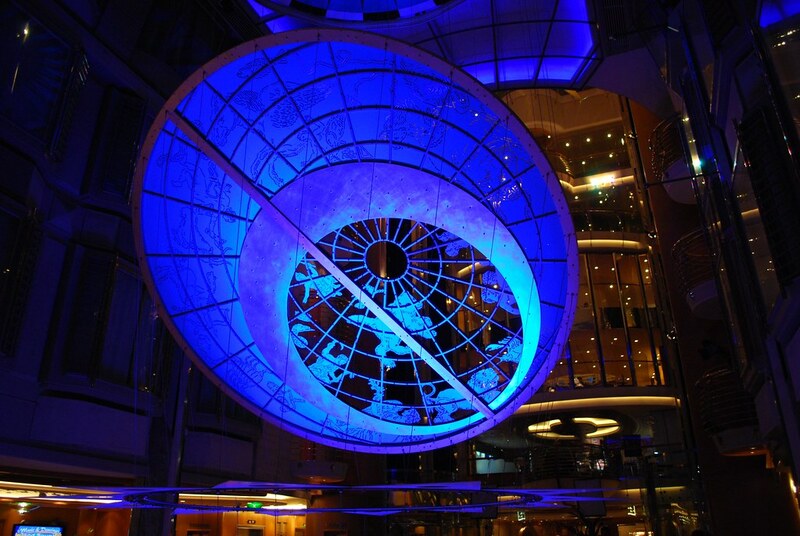 I’ve booked Royal Caribbean in the past primarily for university student groups (did you know I did those?) and have always had good results. If you’ve traveled with your extended family, let me know how you enjoyed it. 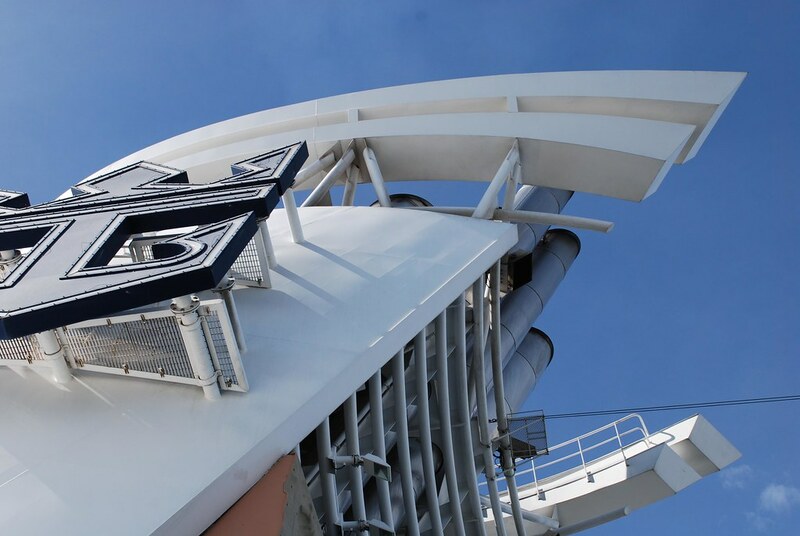 And if you’ve sailed with Royal Caribbean, I’d love your feedback through the comment section below. I’m writing this from Palm Springs, and I’m headed back to the Bay Area tomorrow. For more information, to learn about our exclusive benefits, and to book, please contact Josh at 415.248.5079 or 800.553.4777. Associated with Casto, a member of the prestigious Virtuoso Travel network. Be a big fish in our small pond. I was going to sail with Royal Caribbean but since I very rudely got the shaft by their sales department, I will be looking elsewhere. 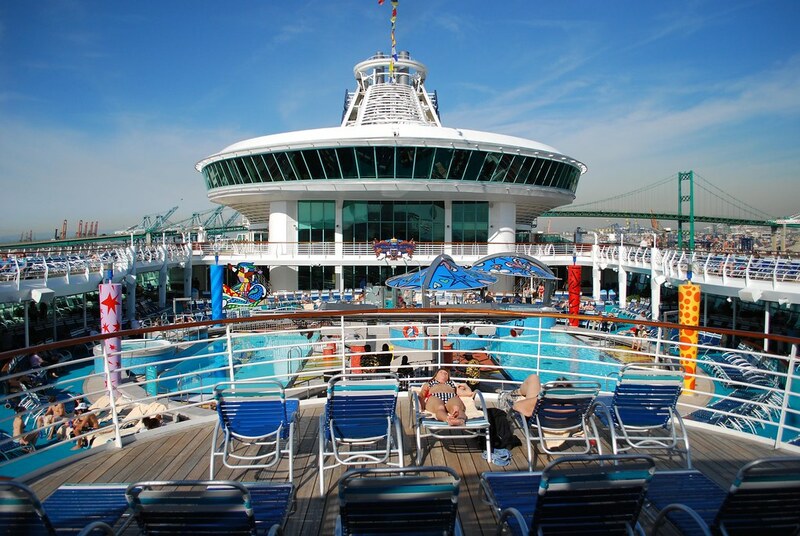 I called last night to check the availability of 2 cabins but needed to verify with my wife on the dates of the cruise. It was too late to call back so I called first thing in the morning. They raised the prices by over $600!!!! The same cabins are still available but 12 hours later they want to stick it to me on the price. The sales person very smugly told me “supply and demand” so too bad. I do not buy it. That is no way to treat a potential customer. I say no thank you to Royal Caribbean. I will take my business elsewhere. Sorry to hear that. You might want to try a travel agent (like us) who have a relationship with Royal. It would help. Josh.